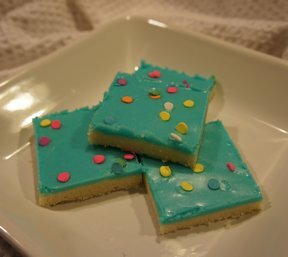 When your cookies need a simple flourish, this is the icing for you. 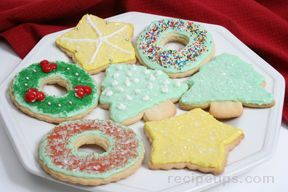 Use to ice Vanilla Sugar Cookies. 1. 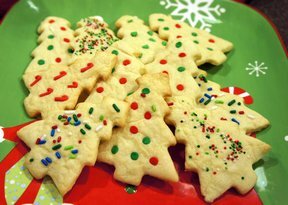 Mix confectioners' sugar, milk and extract in medium bowl until smooth. 2. Stir in corn syrup until glossy.